I am me. I am a skier. Before anything else I was a skier. Before I was a sister. 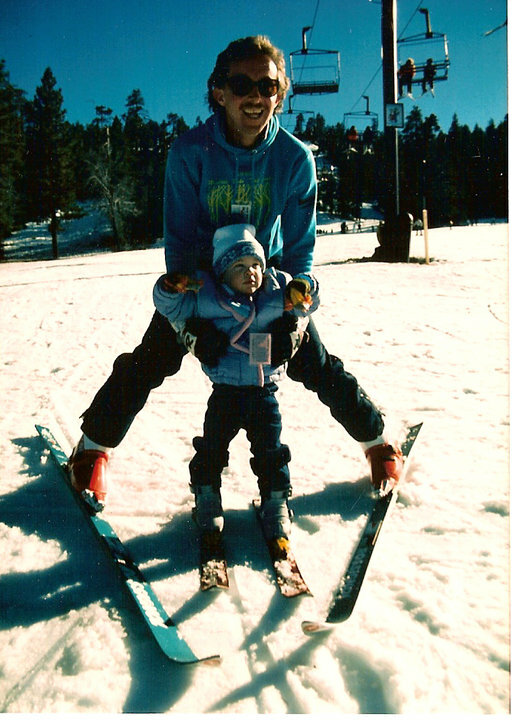 Before I was a strong willed, temper-tantrum throwing testarossa I was a skier. Before my parents got divorced. Before I moved to Summit County. Before I got married. 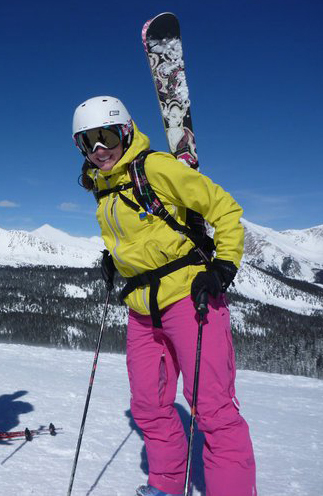 Before I worked in the ski industry — I was a skier. Above all else my identity is embedded in the smooth planks underneath my feet, the feel of fresh powder on my thighs, the sweat on the back of my neck at the end of a mogul run. I don’t lose myself when I’m skiing. I find who I am with each run I take. I don’t just ski. I am a skier. My allegiance lies with the culture, the people, and the emotions intertwined with skiing. It’s the reason I didn’t move to Luxembourg to be with my husband’s family. It’s the reason I haven’t wavered in my career path. It’s the reason I get into each fight with my mom. I will not relinquish that part of my identity as it cannot be removed from my soul. I won’t say or do something that I feel isn’t in line with the soul of skiing. through trailers depicting human-triggered avalanches. Skiing is for any woman that is looking for herself. Those guys are just looking to lose themselves, sometimes literally. Among the neon gear, the avy beacons, and the ski town bars lies my soul, my identity and my first love. Yeah, some things can distract from it but others bring me right back to where I started.